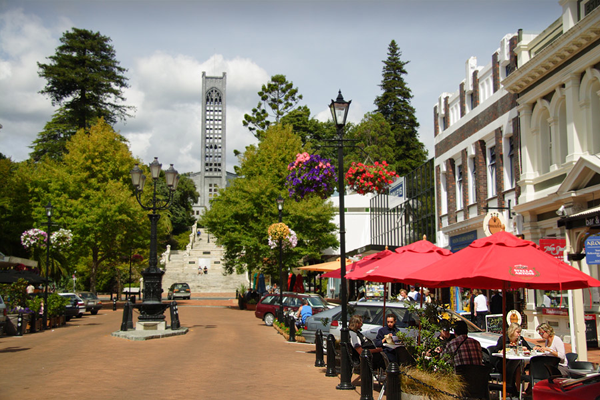 Nelson City Local Elections are to elect the Mayor and 12 councillors. The Nelson City Electorate is everything North of the centreline of Champion Road (alongside Garin College in Richmond), right to Okiwi Bay and West to Dun Mountain. You can check to see if you are enrolled here. The last day to get your voting papers in is actually October 8th (12 noon), but to allow time for them to get there by snail mail, we suggest you post them by the end of September.